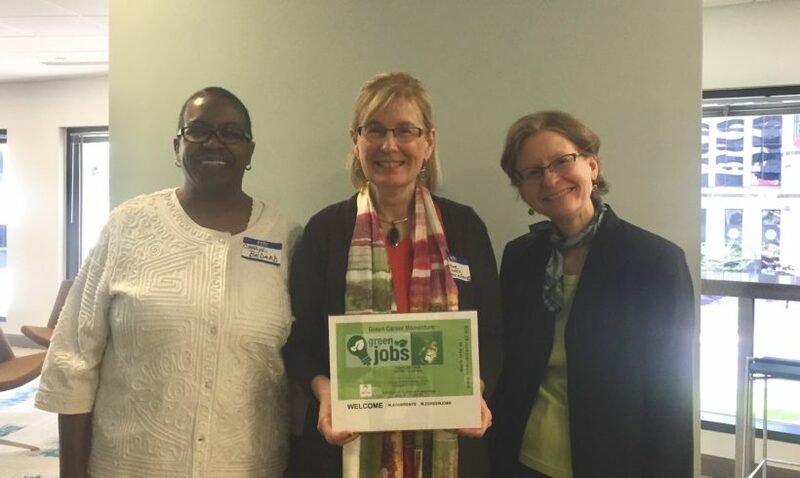 On May 10th, the topic was “The Green Economy: Job and Career Trends You Need to Know About.” The speaker was Norman Christopher, Executive Director, Office of Sustainability Practices, Grand Valley State University and the author of the book Sustainability Demystified! was the speaker. 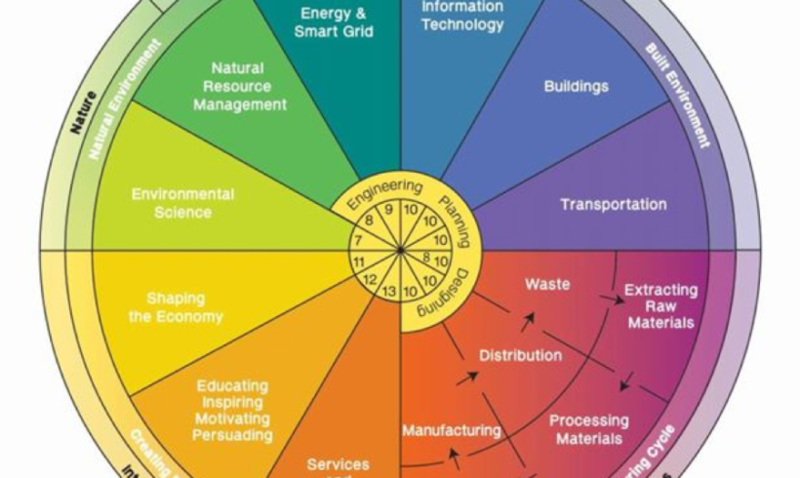 The skill was “Identifying Energy Sustainability Jobs in the new Economy.” The Green Economy focus area was clean energy, energy efficiency, and the electric grid. 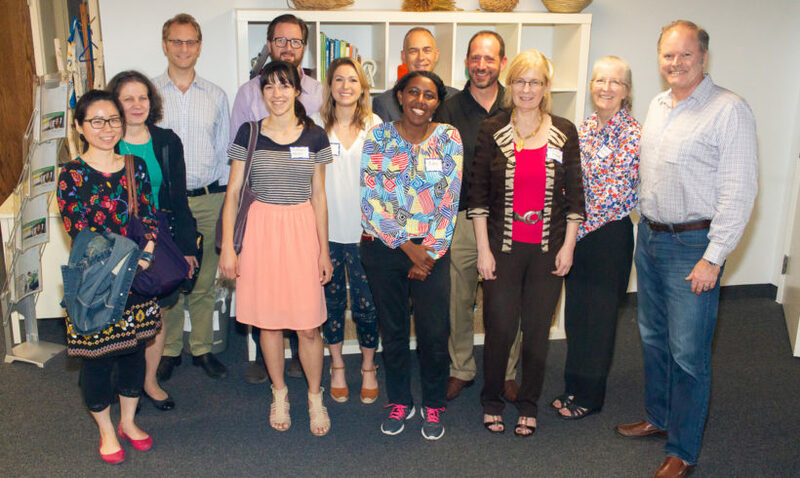 On Thursday, June 14th, Leaders in Energy held the fourth Green Career Momentum (GCM) event at Green America. 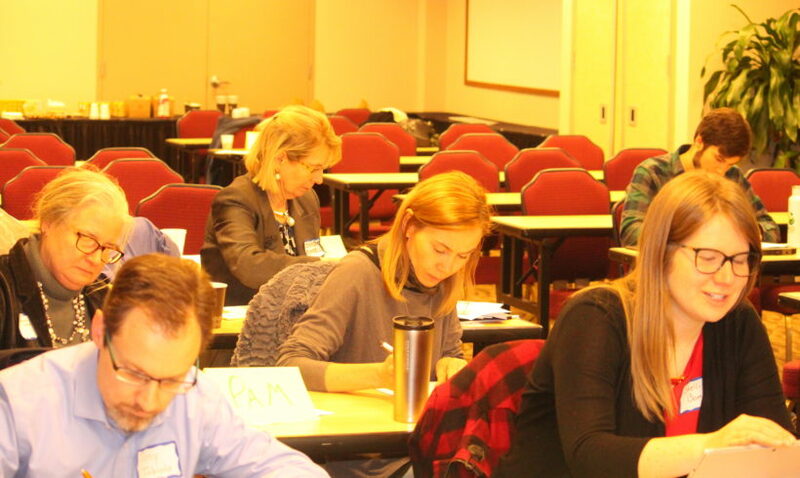 The GRM series has been held to assist Leaders in Energy members in find or create a dream green job. Each session has a specialized topic, speakers, skill, and green economy focus area. Over the years, Leaders in Energy has been a conduit to connect employers with job seekers, suppliers with the emerging demands of the market, innovators with investors, and thought leaders with an action network. 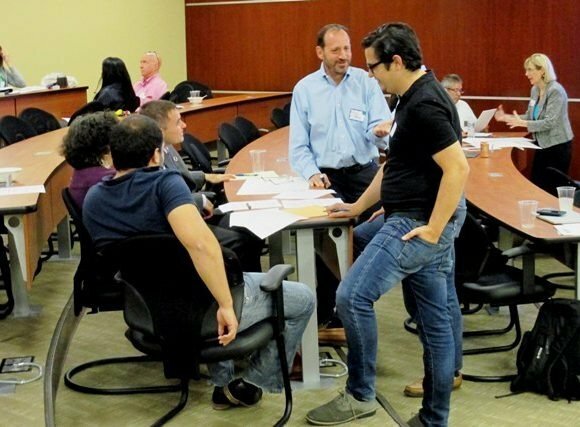 Each year Leaders in Energy organizes a series of events and workshops to help people explore different options to build a career in the green economy and to assist them in tailoring their expertise to the requirements of the rapidly evolving sector. 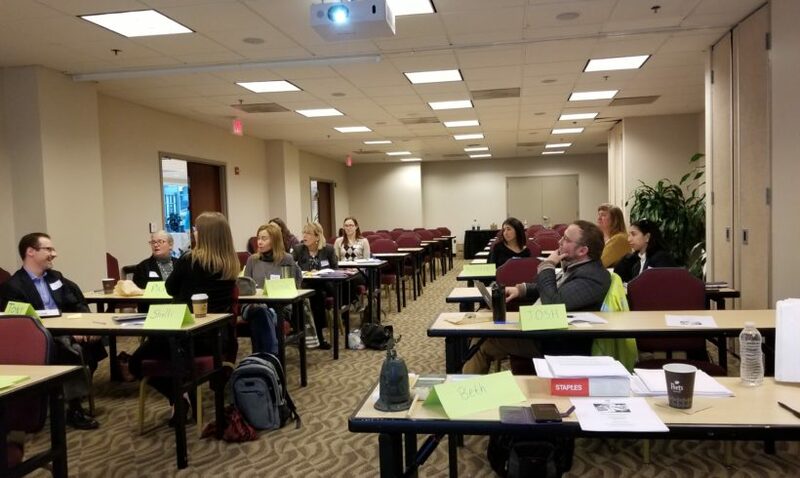 The first session of the Green Career Momentum Series was held on April 19th, 2018 at The McCormick Group, Arlington VA. Chery Bedard, Principal at The McCormick Group, spoke about her several decades of experience in recruiting specialized talent to match the requirements of clients. 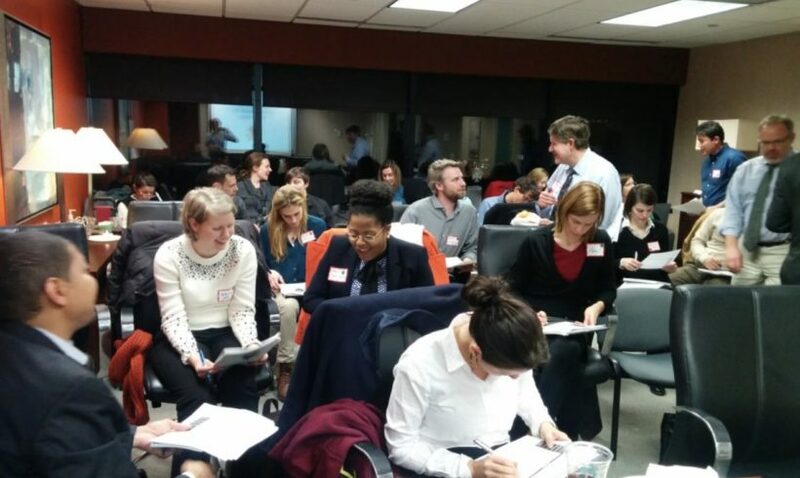 This past January I led a sold-out Green Career Workshop for Leaders in Energy, and I left feeling quite inspired by all the energy that was in the room! In her welcoming remarks, Executive Director Janine Finnell highlighted how Leaders in Energy is building a community of leaders to advance solutions for a sustainable energy system, economy, and world. During the workshop that followed, participants discovered insights about their career strengths and preferences and how these can be tailored for application to the new green economy, e.g. clean energy, sustainability, circular economy, resiliency, etc.